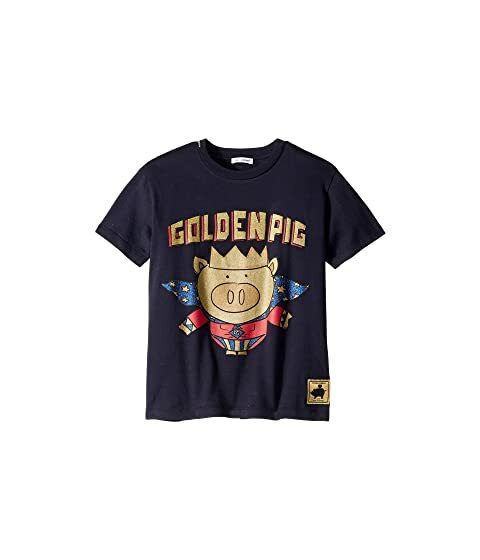 Make this year the best in the Dolce & Gabbana Kids® D&G Chinese New Year T-Shirt. Golden pig graphic print along the front. Machine wash cold gentle, line dry. We can't currently find any similar items for the D&G Chinese New Year T-Shirt (Little Kids) by Dolce & Gabbana Kids. Sorry!